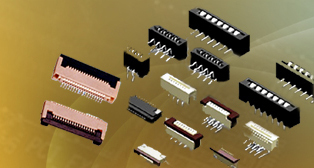 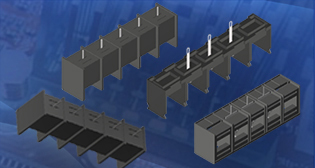 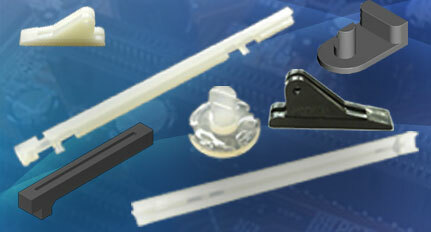 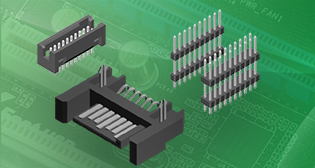 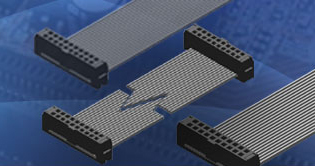 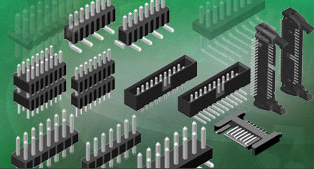 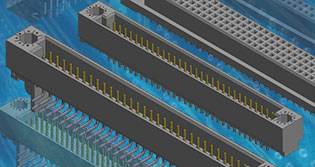 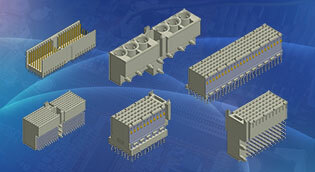 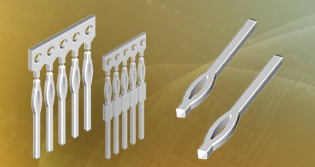 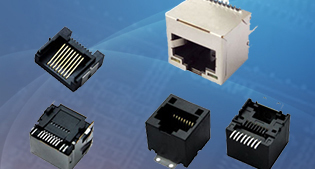 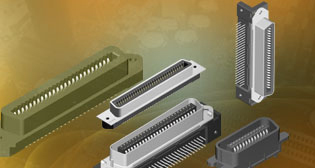 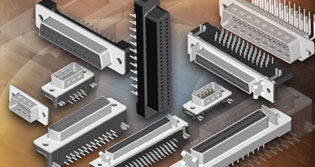 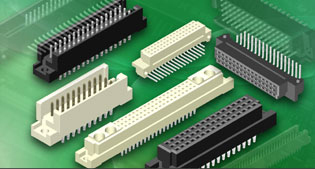 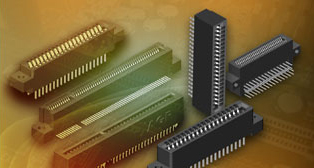 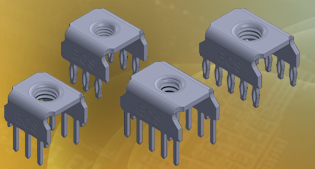 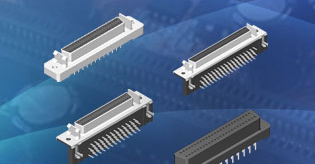 ECS understands that you as a customer have many quality choices when it comes to choosing a connector manufacturer. 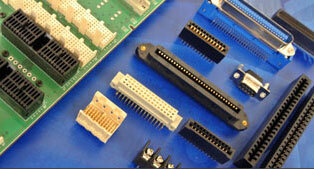 To our current valued customers, thank you for your past and continued support. 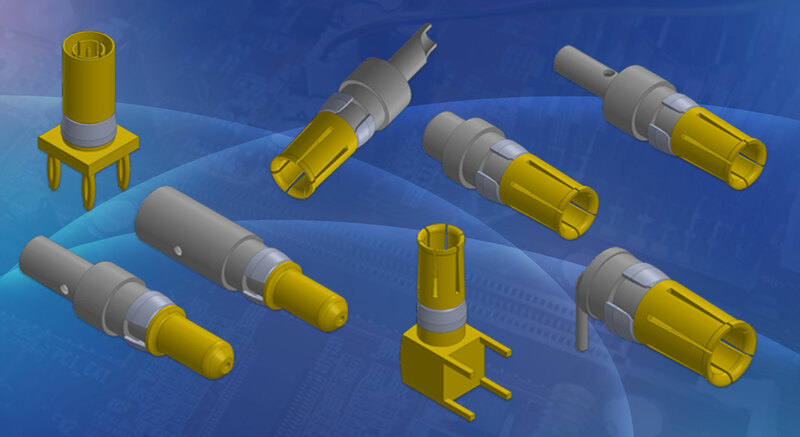 For potential customers evaluating an ECS product line, ECS appreciates the opportunity to become a valued connector supplier to your organization and looks forward to servicing your needs.